Today, we had a productive work session on our comics for the Clean Air Campaign‘s Young Lungs at Work Art Competition. They are turning out great! 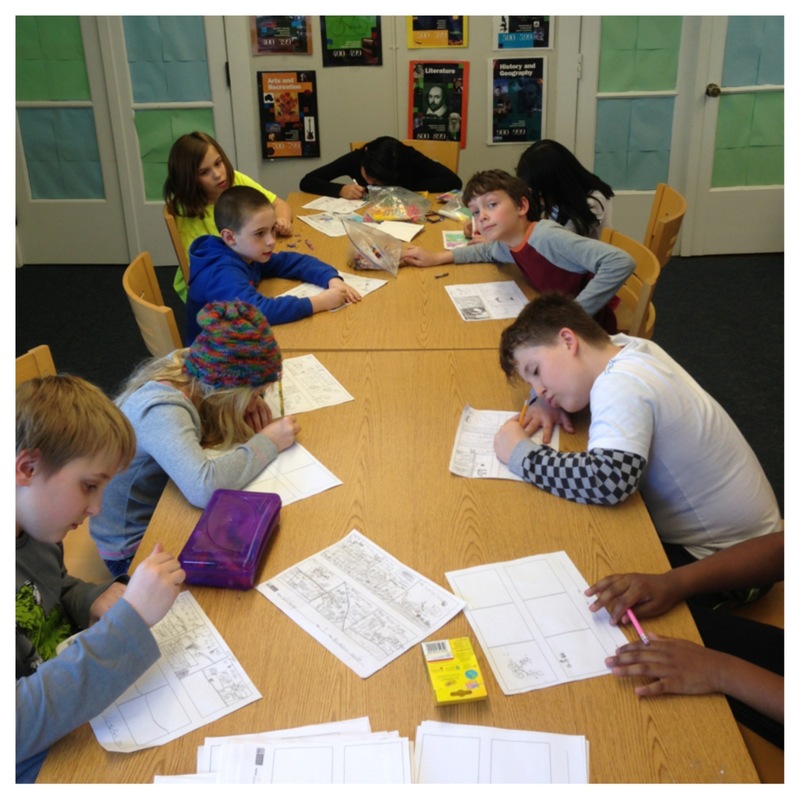 Students are creating a narrative story (based on a problem/solution model) with the primary purpose of informing the reader on the topic of air pollution. 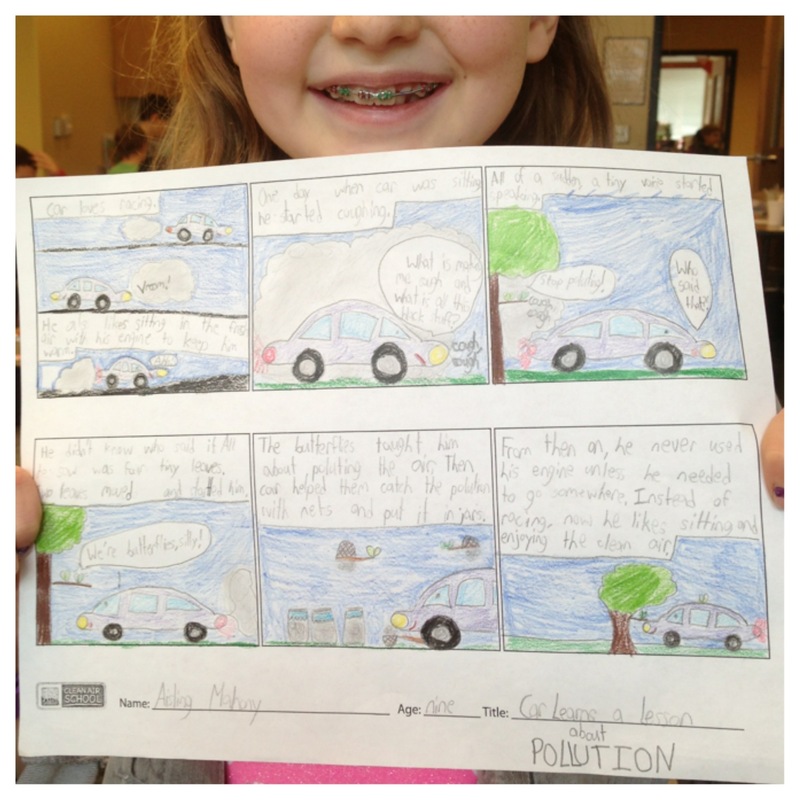 Their comics must show where pollution comes from (problem) and activities that promote clean air (solution). We will have work sessions for the next two weeks during class time then if they are not complete, students may take their projects home on Friday, February 21st. All submissions must be returned to Ms. Mobley to be sent in on February 24th. Check out some of our past projects with the Clean Air Campaign here.